In the 7.62×39 SRC R16M4FTT-762 Windham Weaponry has created one of the most reliable functioning and accurate 7.62x39 AR rifles currently available. WIndham Weaponry has solve the gas port diameter and proper feeding that has plagued many of these rifles. Note: Windham Weaponry is the same owner and factory and workers that was Bushmaster before Remington bought them out. 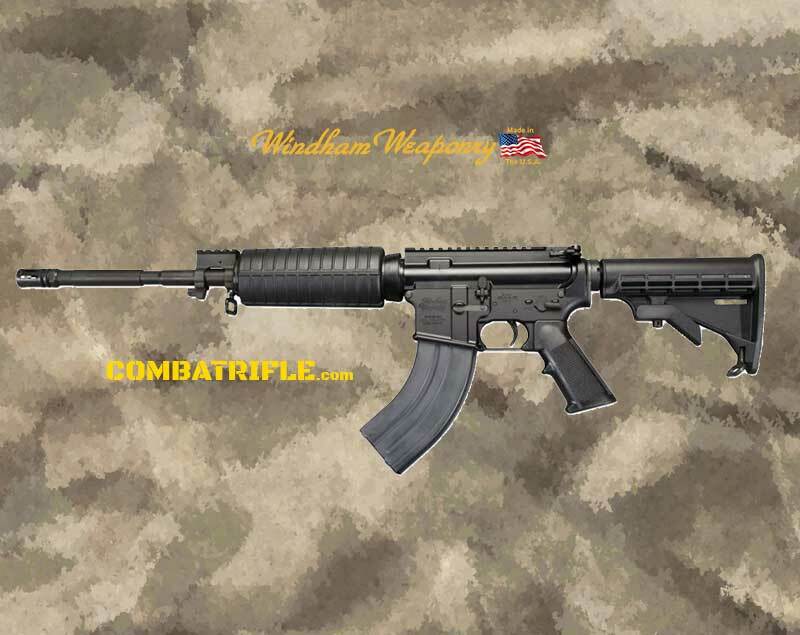 Download the Windham Weaponry 7.62×39 SRC R16M4FTT-762 Technical Sheet. Windham Weaponry is proud to offer the highest quality rifles made anywhere. As testament to that quality, we back our rifles with a Lifetime Warranty that is also transferable to subsequent owners.